Move in today and enjoy all the comforts of home with views of the lake, beach and surrounding wetlands from your private terrace. 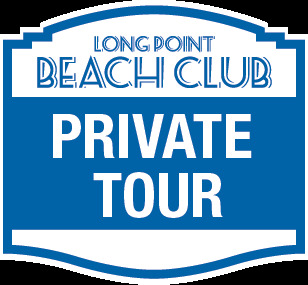 Long Point Beach Club Condominiums are designed with timeless charm. 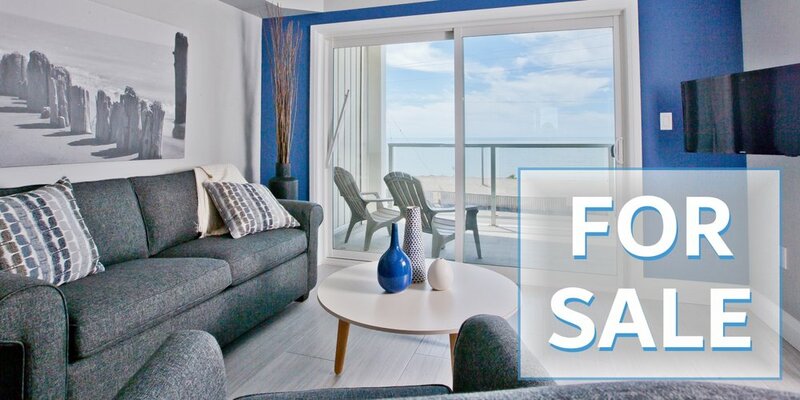 High Ceilings, large Kitchens, inviting Master Retreats - just steps from the beach and minutes from an abundance of outdoor activities, attractions and the quaint town of Port Rowan. Your Cottage Country Dream Condo is Ready and Waiting for You. Take advantage of this Rare Opportunity to own a Luxury Property in The Long Point World Biosphere on Lake Erie. It's Time to Relax & Enjoy Life on the Beach - Residential mortgages available. Explore this luxurious waterfront property today, and find the perfect place to create memories with your family and friends. All the benefits of a cottage without the work. Miles of Sandy Beach on Ontario’s "South Coast"
View from the roof-top terrace at Long Point Beach Club. 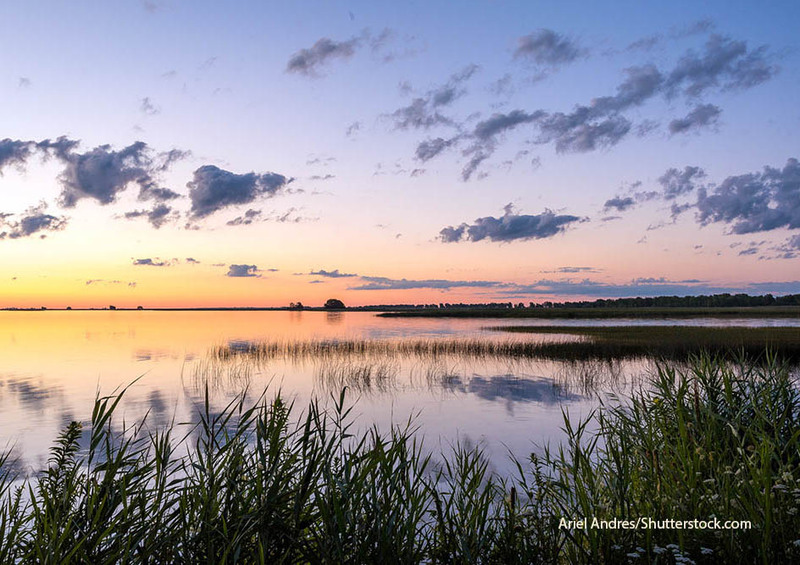 Whether you’re birding, fishing, boating, golfing, or simply enjoying the beach; nothing compares to the natural sounds and beauty of Long Point, Ontario. With a prime location within the boundaries of the Long Point UNESCO World Biosphere, your new waterfront property will be the perfect base to enjoy the great outdoors with family and friends. To inquire about SALES, please call Cheryl at 519-754-7955.